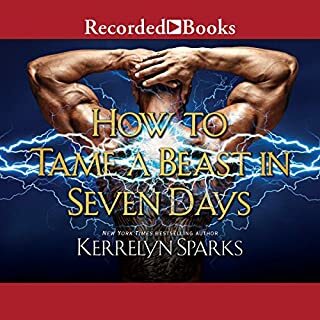 The first book in a bold new fantasy romance series by New York Times best-selling author Kerrelyn Sparks. Luciana grew up on the Isle of Moon, hidden away because of her magical powers. 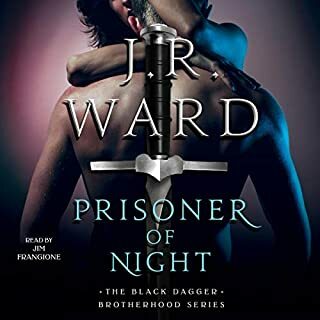 But when her father arrives, he offers her a choice: remain on the island or return with him and marry the Beast of Benwick in order to save their legacy - and her father's life. Vampire Zoltan Czakvar is on the hunt for the truth about his father’s death. He’s been searching for a very long time - since 1241, in fact. And he is not about to give up, even when he’s attacked by a woman with striking blue eyes and a hell of a right hook! Neona is also on the hunt. She’s looking for a mate and she thinks muscled Zoltan will work just fine. After all, men are good for only one thing. 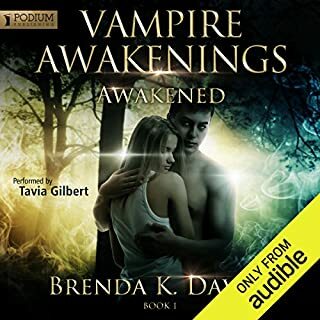 Soon, though, she realizes there’s more to this handsome vampire than just sexual prowess. But she’s keeping a secret from Zoltan, something so big that it will rock the vampire world. Can their newfound love survive…even if their passion means the destruction of her world? 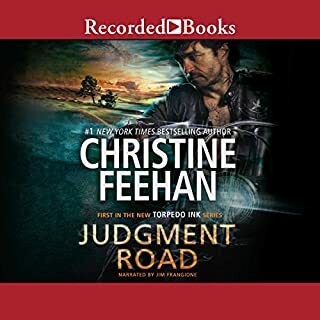 This is the first audible book I have ever finished. The narration was amazing with the reader using different voices and accents for the different characters. She is very clever and talented. What did you love best about How to Seduce a Vampire (Without Really Trying)? Enjoyed that other characters from previous books were brought into this book. I felt that the book ended to soon some things were left unresolved. It's almost as if Kerrlyn is phoning the book in. I've purchased every book in this series, but the plot is getting old and tired and it's lost my interest. What did you like best about How to Seduce a Vampire (Without Really Trying)? What did you like least? I love this series. Always interesting to see more characters introduced. How all of the previous characters interact with the main couple. The performance would've been better with a different narrator! Her tone, and sad attempt for accents was down right annoying!.....almost painful!!!! I only finished the audiobook because of the characters & my love of the series!! Another narrator!! Please, please, please use someone else for the next one!! 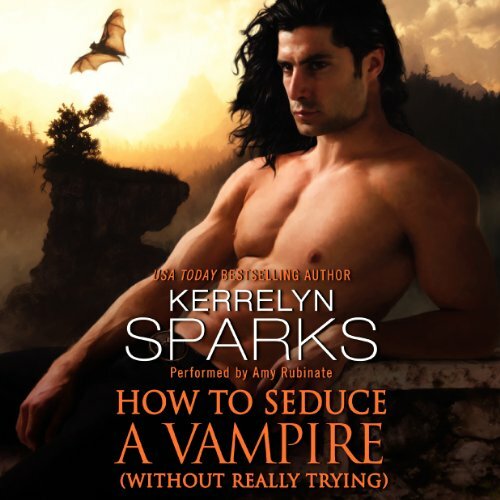 Would you listen to How to Seduce a Vampire (Without Really Trying) again? Why? I would listen to Zoltan's story again and honestly I wish there was an extended story or deleted scene because I was truly enthralled by his back story and the life of his mate Neona. Wow, never before have I read a Vampire romance with so much world building and intriguing twists. Neona and Zoltan's connection was beautifully illustrated and the book took me on an emotional roller coaster that I couldn't stop listening to. I don't even think I caught all the details and will probably have to listen to it again to dream up the majestic world of Neona's family. The back story, how Zoltan and Neona were almost destined to be together from the start. Just thinking about the culture, the landscape, the people, who were included in this book was like a fairy tale, I found myself imagining what it would be like to live in the Himalayas in such a beautiful place. What does Amy Rubinate bring to the story that you wouldn’t experience if you just read the book? Her accents weren't horrible but in the very beginning her voice was really boring. When she finally started reading the dialog between Zoltan and Neona the story started to pick up and I really enjoyed the way she read for most of the characters in the book except for Emma and Elsa.. they sounded like ditzy girls. I did listen to it in one sitting, I stayed awake all night listening to it, it was enthralling. Nothing, I could not listen for more than 10 minutes. No one should have to work that hard to listen to something that was supposed to be entertaining. 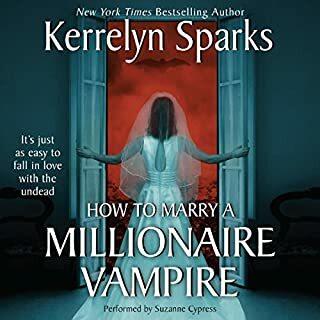 What could Kerrelyn Sparks have done to make this a more enjoyable book for you? I don't know, I never made it past the first chapter. What didn’t you like about Amy Rubinate’s performance? Every thing. Just the sound of her voice was off putting.